NIOS Admission status -NIOS admission not confirmed? 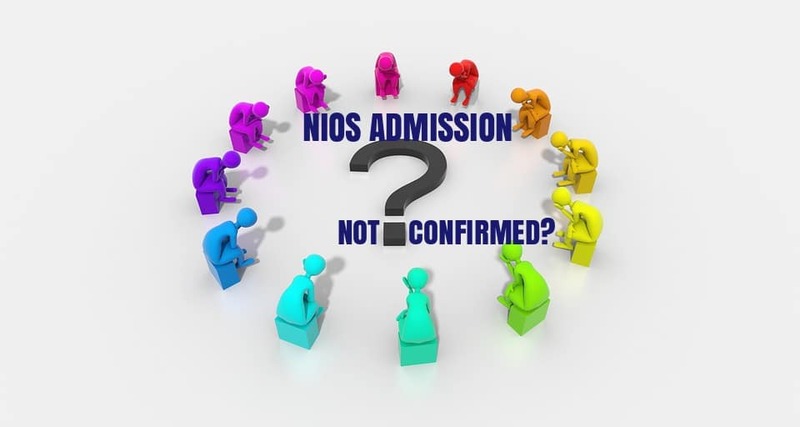 How many times, have you checked NIOS Admission status? NIOS has created on-line admission with soft copy document submission, so we no longer worry about sending paper(hard copy) on regional office. Getting the Enrollment number of NIOS one of the most important parts. From 13 March 2018 – 15 September 2018, many candidate have applied their form for enrollment in 10th and 12th level course. They have confirmed many of them admissions and other are still pending. I know every registered candidate might think about their admission confirmation. 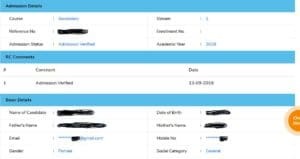 You should note that in NIOS admission it take time to confirm your admission, if they find that your document , filled data is ok you will receive your confirmation from dashboard. I’m going to explain you the step how to check NIOS Admission status. After submitting online form by the student, they understand that they have confirmed their admission, but it’s not correct. Checking a form status is straightforward. Click http://sdmis.nios.ac.in/registration/check-admission-status enter your enrollment or reference number and press submit. Click http://sdmis.nios.ac.in select student login option- and log in with your credentials for authorization. Once your user id and password are matched, you’ll see your form status under your admission Status tab. Admission Status tab is at top left corner of dashboard. 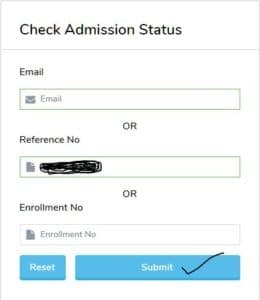 Clicking on this tab will get you to Admission status page.Here, you can find out your admission status if confirm then you can notice your enrollment no. When you submit and pay your fees, NIOS login dashboard gives you the right to view online submitted admission form. This preview shows the filled admission form and what details are uploaded on dashboard. After completing form, you require to do a few others works to ensure your admission doesn’t get cancelled, so you will require to check your dashboard regularly if you notice any discrepancy then try to remove ASAP. Once you have successfully paid the fees, you can view reference number on the student dashboard. Some major types of Documents error student face after applying admission. upload your complete AADHAR including address details. Mismatch of your address mentioned by you in the online form with your uploaded address proof. upload your correct address proof. Upload the scanned image of your previous failed Mark-sheet of parent board. I have seen that some student submitted their Mark-sheet which is not clearly visible so that is the another reason for discrepancy. 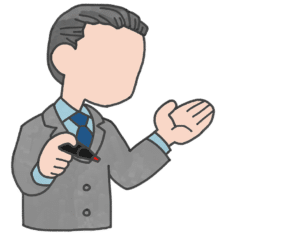 so I wish to tell you that never upload any document which is hazy. It is better for you to scan your original document from the scanner and then upload it on the dashboard. Often document issues or inaccurate information can lead to the admission failure. This is likely if you received the discrepancy on NIOS panel, visit your dashboard and try to remove. you may find it a confusing to determine why my NIOS Admission status is not confirmed. Why my status is showing document pending. “Verification process is going on…. Why your Admission status showing document submission pending? Sometimes students do not submit forms completely, so this types of error appear on admission status. How many times you got advice when you were starting to study in NIOS? If you have been taken admission in NIOS for secondary/senior secondary, you probably know that you have a minimum time to prepare in the exam. In other words, you have only less than 8 months in your hand. So Don’t waste your valuable time and start studying right away. The earlier you start, the more performance will grow. Sometimes student receive their book very late, therefore student and also their parents get very tensed. When your admission is still not confirmed, you don’t have answers that when will you start your study, and you understand that how can you study without books. Suppose if you will not receive your study material within a time that’s not mean you can’t study without books, you can access books from NIOS website in soft copy. Or if you want tuition classes, then join Ansari institute. It also helps you to improve your marks, study pattern, and guide you in practical and assignment. If you want to join and study online, you’ll have to sign up for a NIOS online tuition classes, You can access your lesson, learn about the assignment, practical. you’ll need to create an ID and pay your monthly tuition fees to get the access of online classes. After join Ansari institute will give you an idea related to NIOS board. Having a good teacher is a good way to learn a new thing without depending much on other study material, especially when you enrolled in Distance education. Only buying guide books are not enough for final examination, but if you want more details and a study pattern/syllabus, you need to join our classes. This platform not only provides online tuition it also provides guidance related to NIOS study or everything, you can learn every day to complete your lesson and be topper.